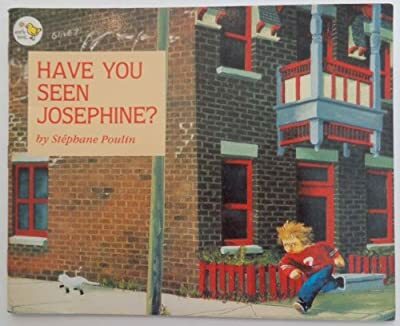 Books Set In: Have You Seen Josephine? Author: Poulin, Stephane Set In . . . Description: Daniel trails his cat through the streets of Montreal to find out where she goes each Saturday.